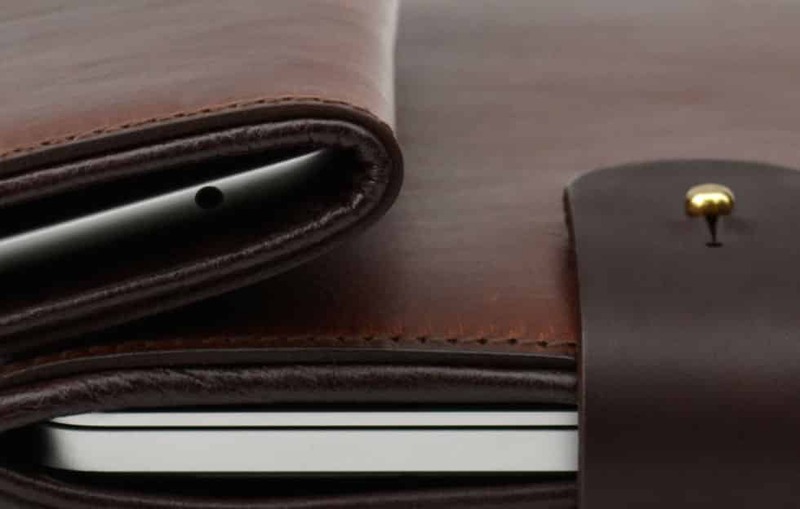 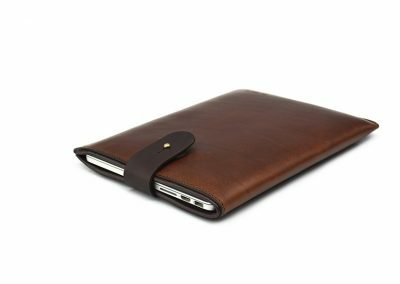 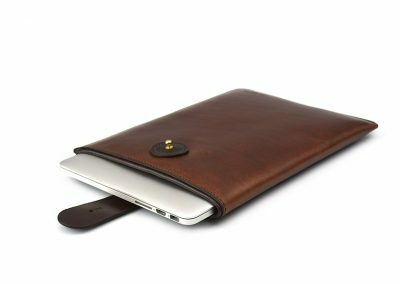 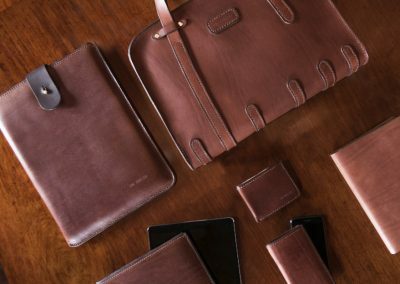 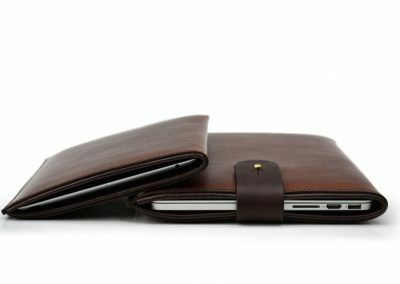 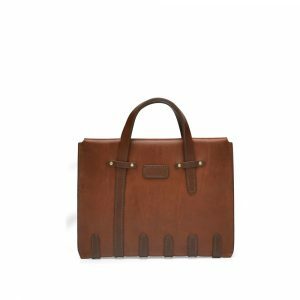 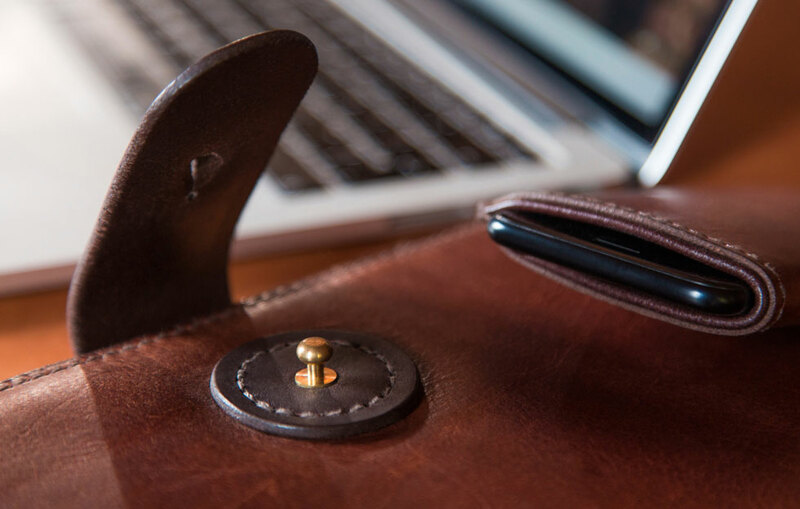 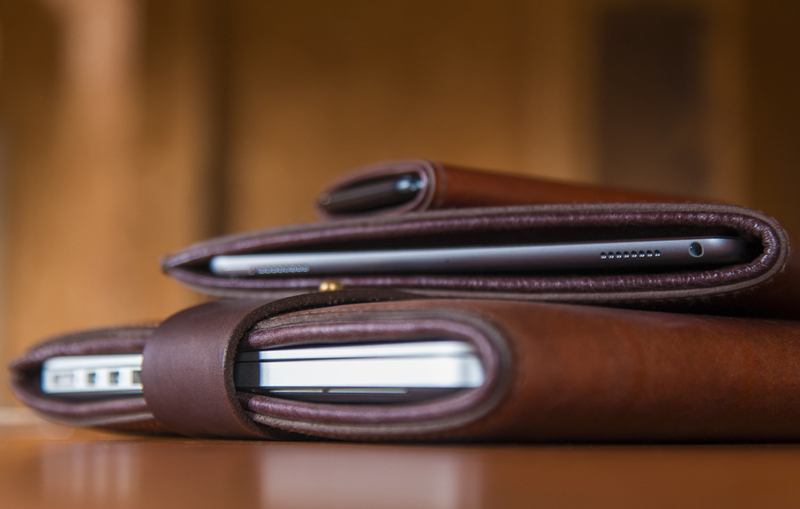 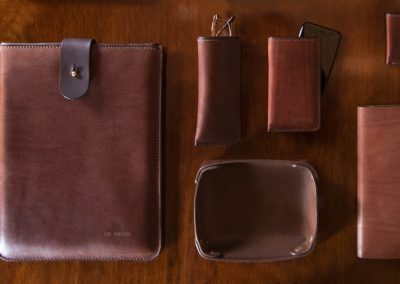 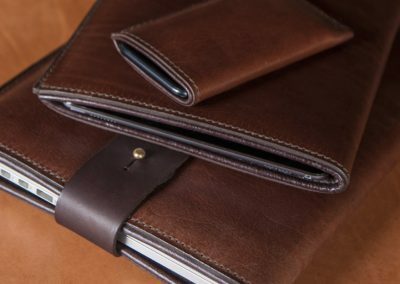 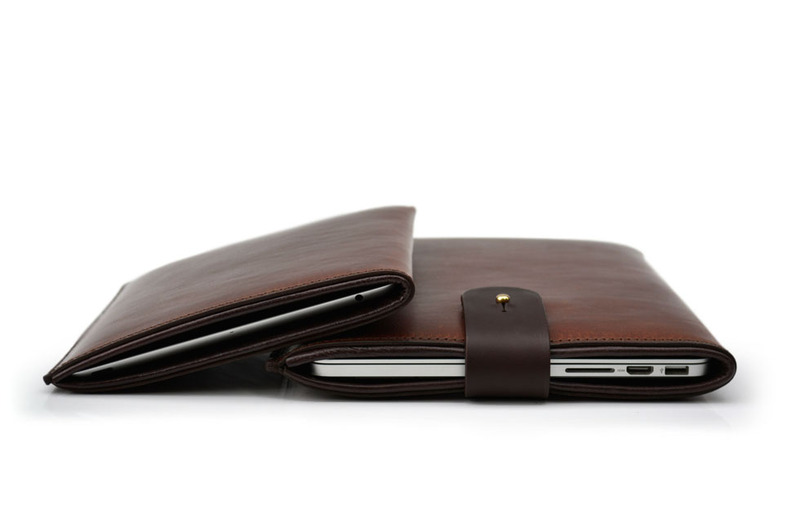 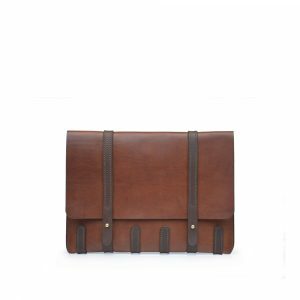 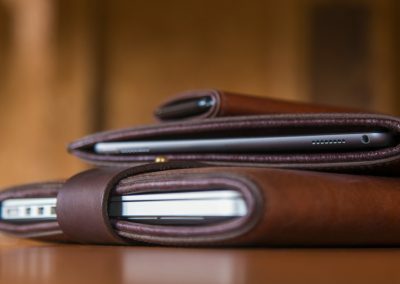 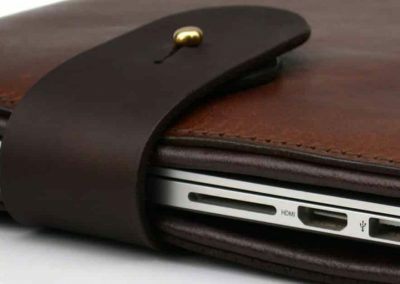 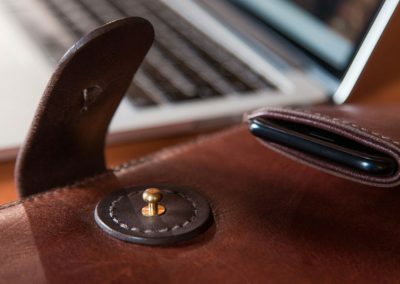 Handcrafted to the exact specification of your device, this simple MacBook Sleeve features a hardwearing leather exterior that just gets better with age, while the smooth leather interior perfectly protects. 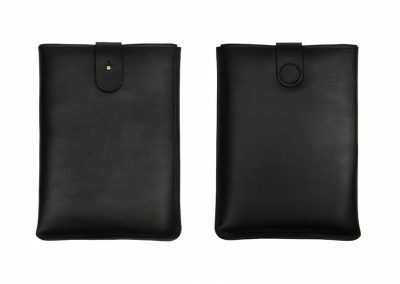 Finished with a strap that wraps over the opening edge, ensuring the sleeve will remain in use long after your current device. 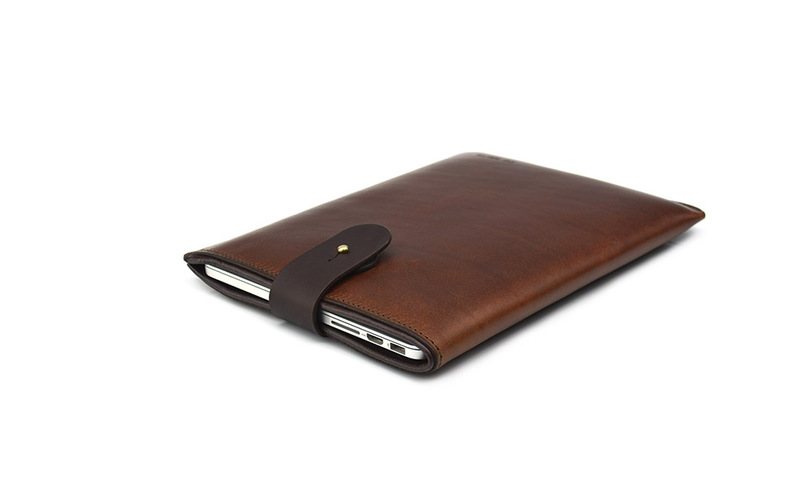 This MacBook sleeve is handcrafted to your specification in the DE BRUIR studio. 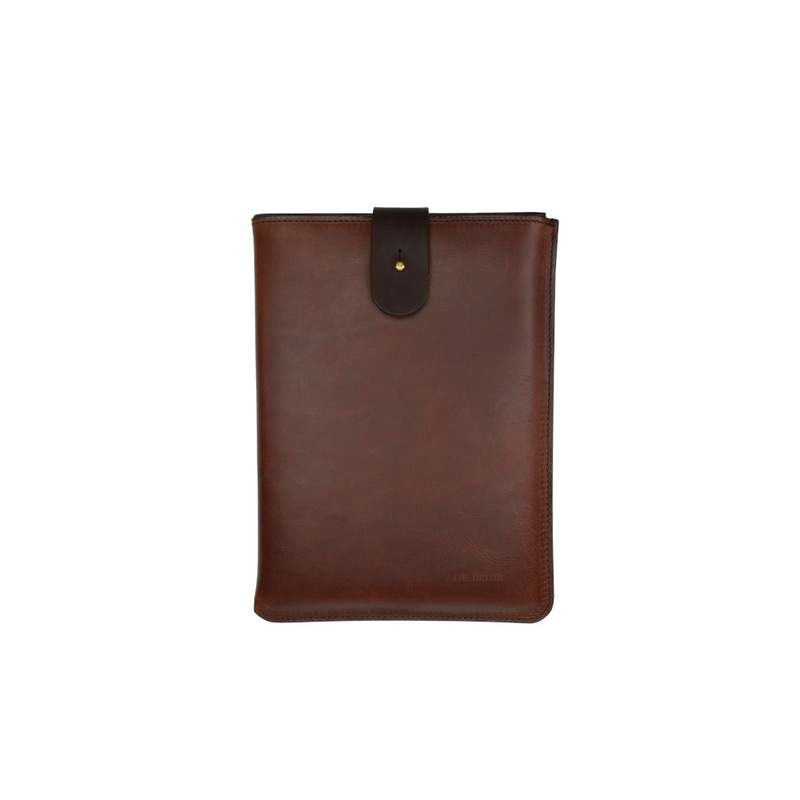 The cover offers optimum protection in an effortlessly simple design. 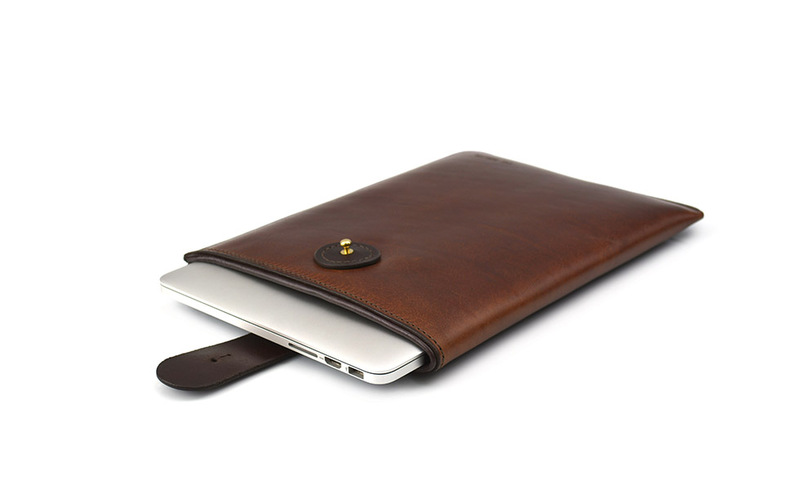 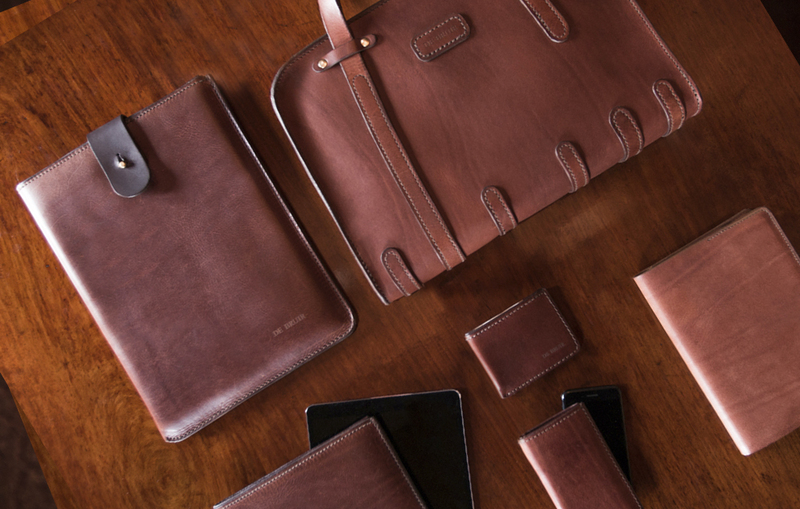 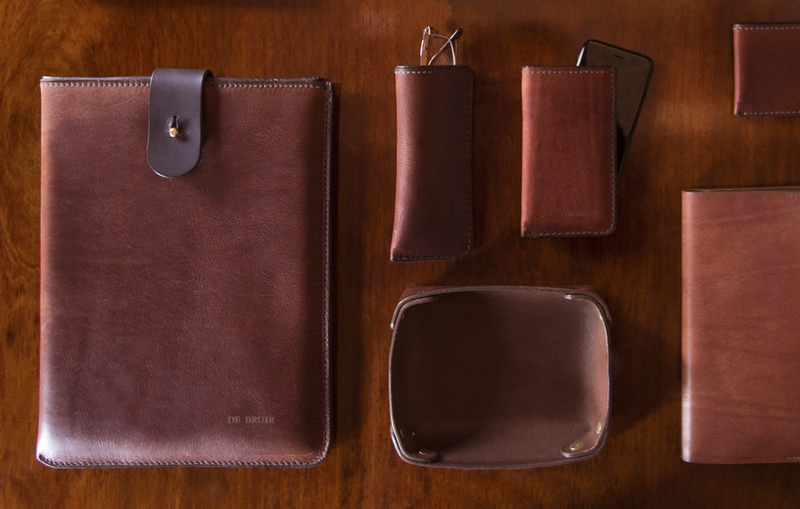 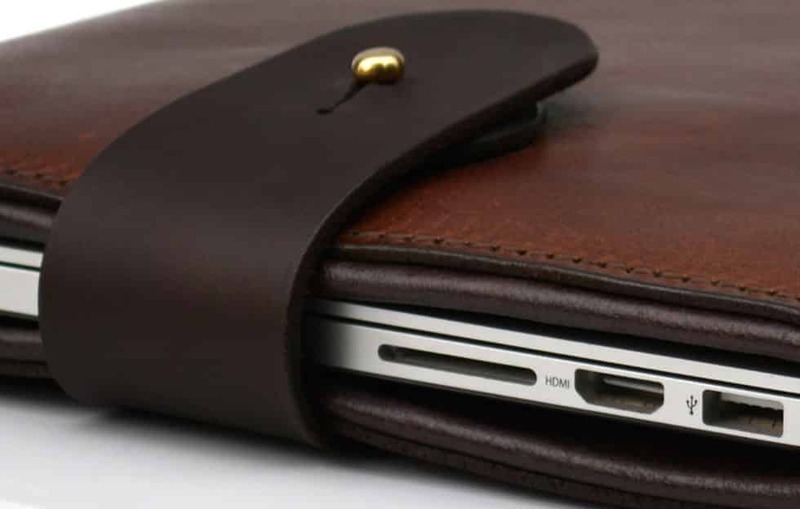 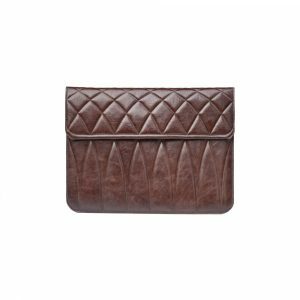 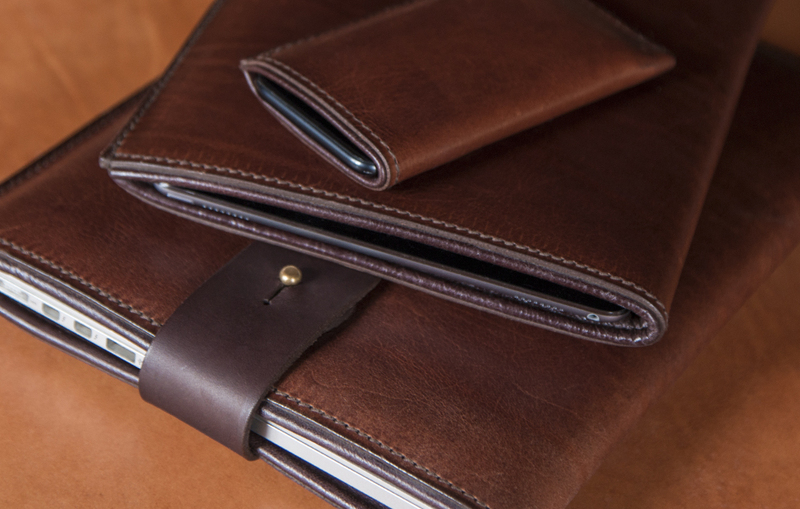 The calibre of the leather adds a touch of sophistication to your device. 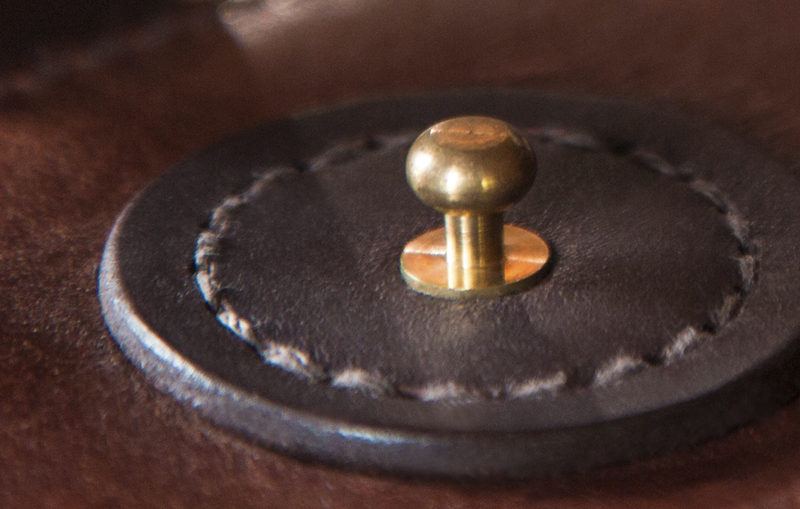 The cover is built to last a lifetime. 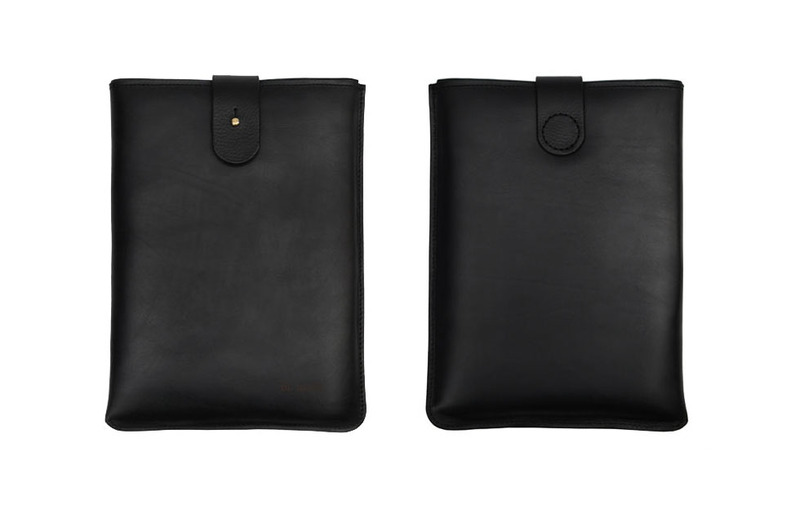 The smooth leather interior is joined with a robust cuff detail at the opening edge. 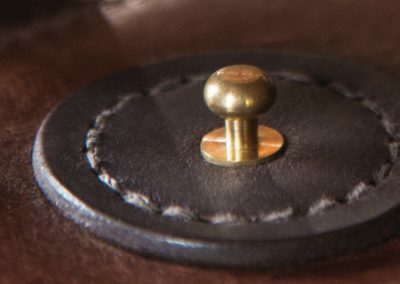 The specific construction of this join adds to the cover’s long working life. If your device is not listed, please buy based on screen size and add a note on checkout with model specification.